When was the last time you ate out? Were you overwhelmed by the number of restaurant choices? Don’t worry, you’re not alone. I love to eat out and try new food combinations, but most times I just don’t know where to start. 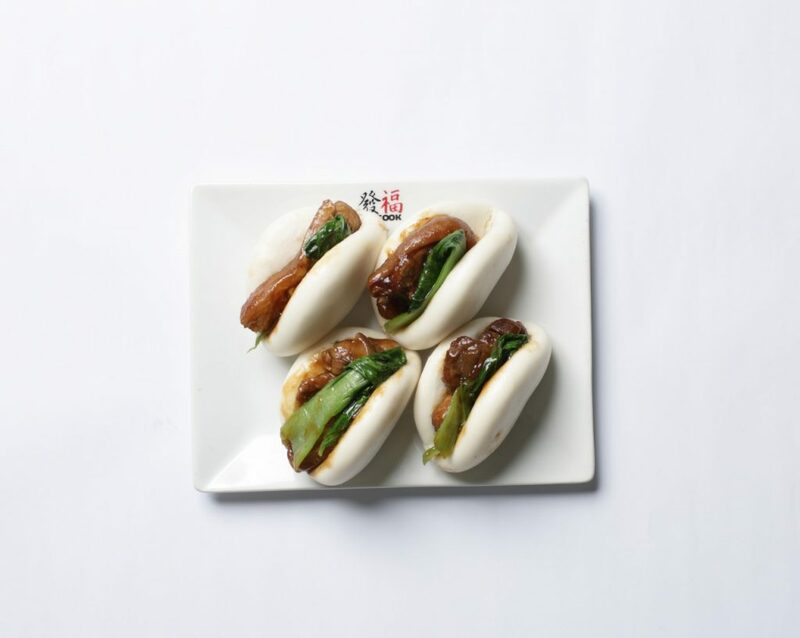 If you’re in the mood for something unconventional and different, there are many spots introducing menu items with a twist. 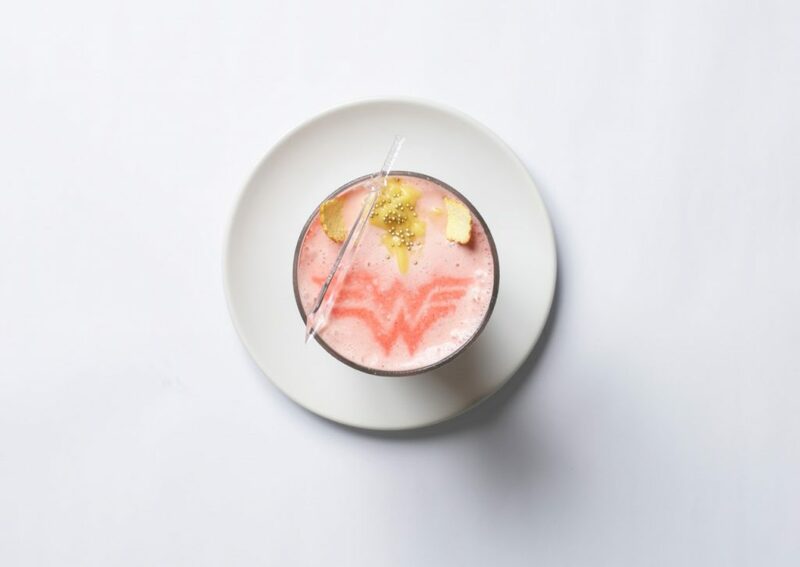 Think superhero-inspired milkshakes, pizza with more than just cheese, and juicy burgers with an added kick. 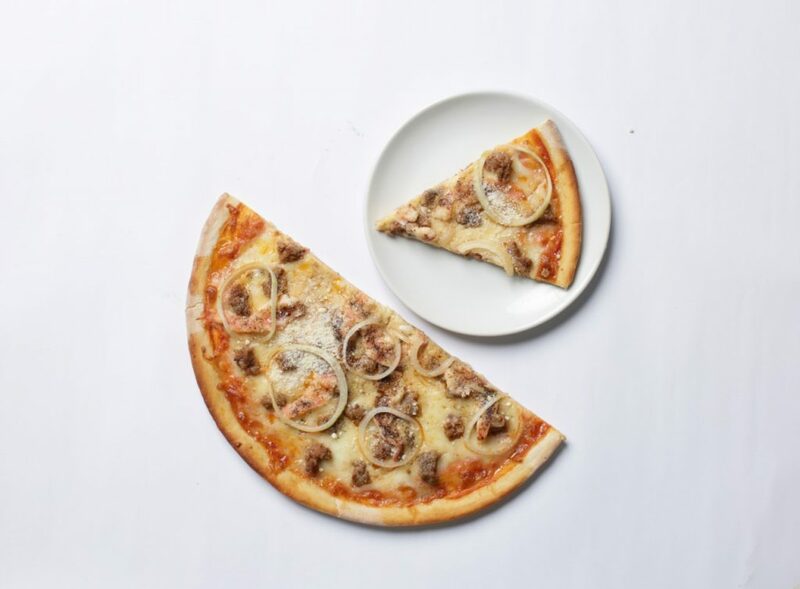 To help you out, here’s a quick guide to where to eat in SM Megamall and what to order, too. 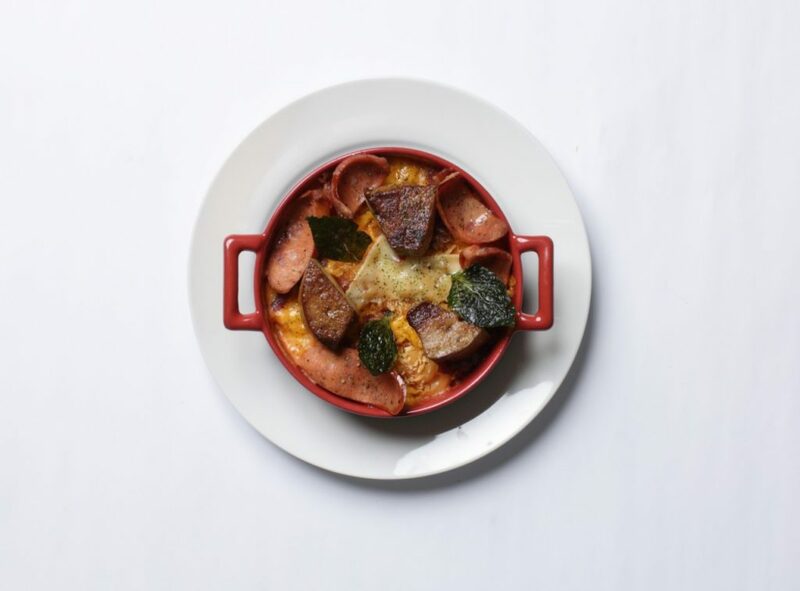 Mac and cheese is a classic comfort food dish but have you ever tried it with foie gras? Our favorite breakfast meal can now be eaten as a sandwich. 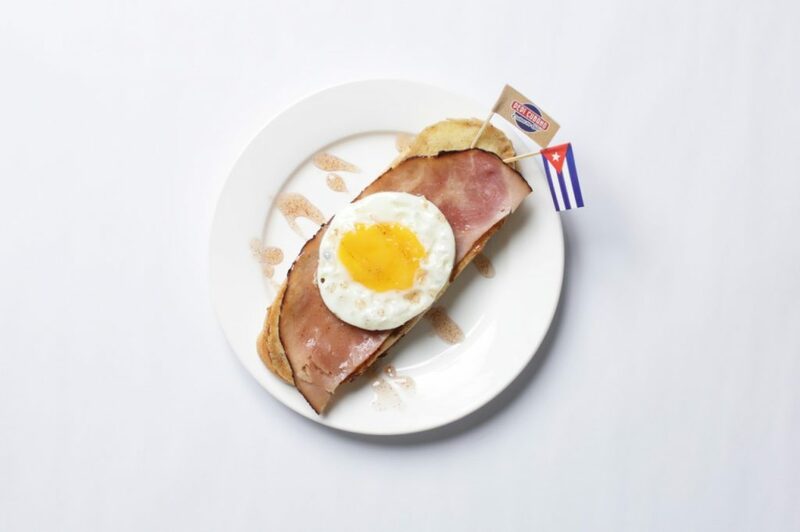 This torreja is a french toast base topped with ham and egg, and drizzled with maple syrup. 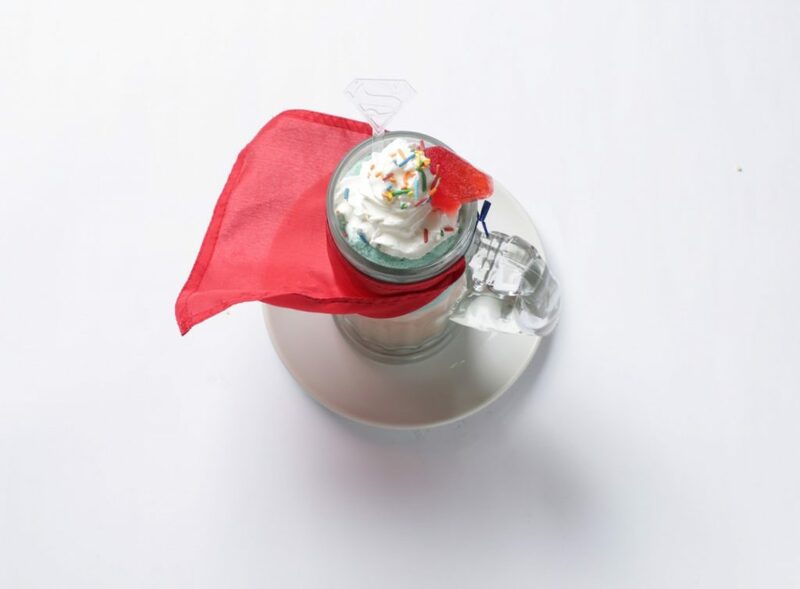 Inspired by superheroes, DC Café has a variety of drinks to choose from. 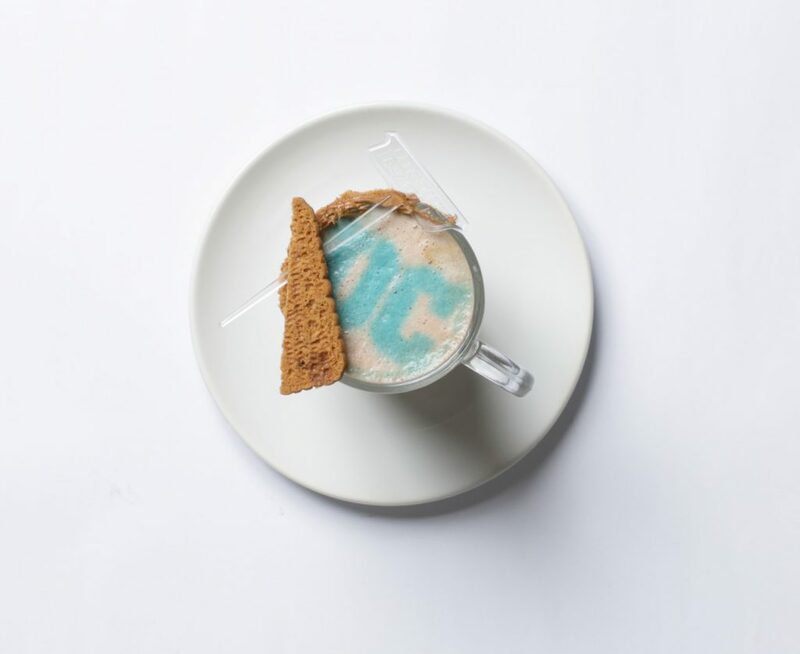 Berry cheesecake smoothie will remind you of this dessert in a glass while Biscuit Mocha Latte is made with a delicious cookie spread. Lastly, the Double Nut White Choco Frappe has both blue and red velvet chocolate. 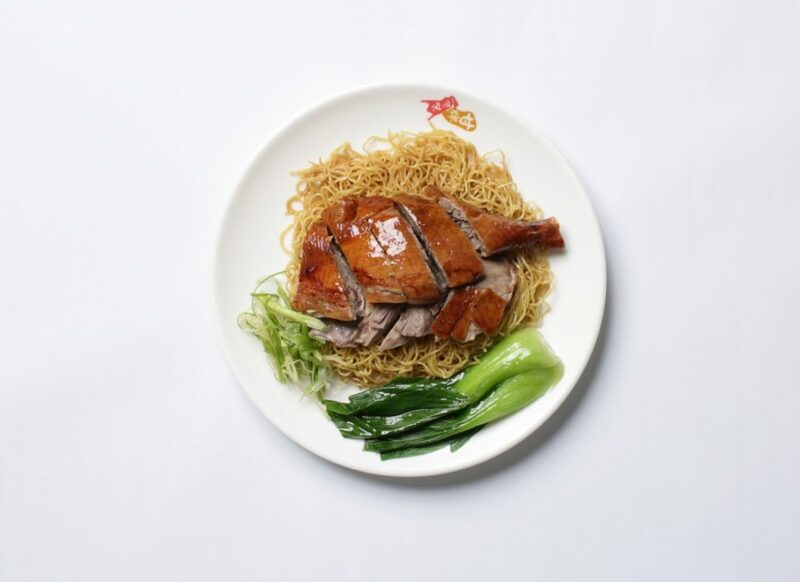 Roast duck on its own can be quite rich for some. Cut through the flavor with noodles that complement its taste perfectly. 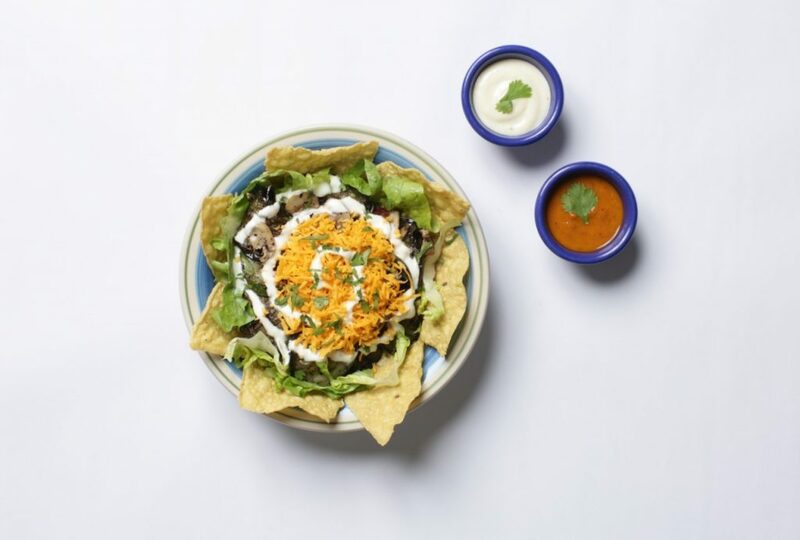 A taco doesn’t have to be meaty to be delicious. A crispy shell filled with grilled vegetables and cheese can be just as tasty. 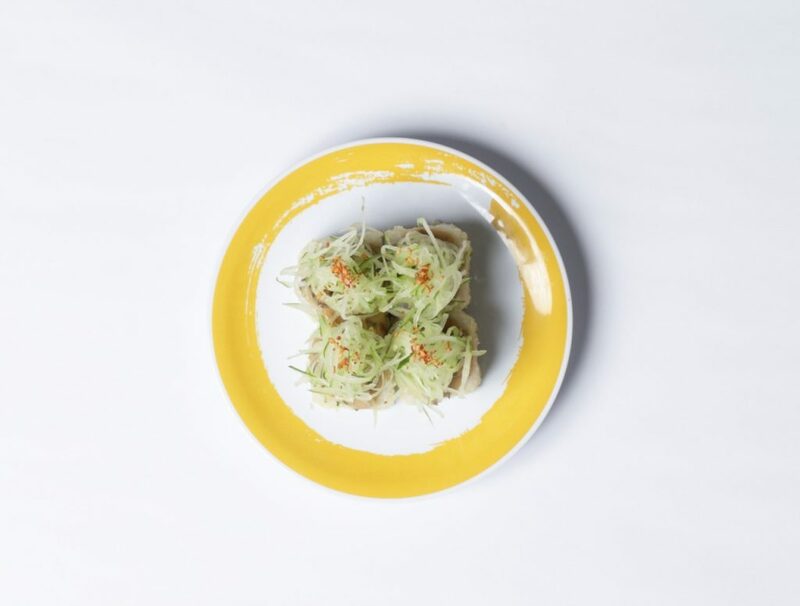 Patatim just got an upgrade as it is now served in between steamed buns with a sweet and salty sauce. You can never have too many pizza toppings, and this pie proves it. Enjoy pieces of shrimp, Spanish chorizo, and cheese all in one slice. 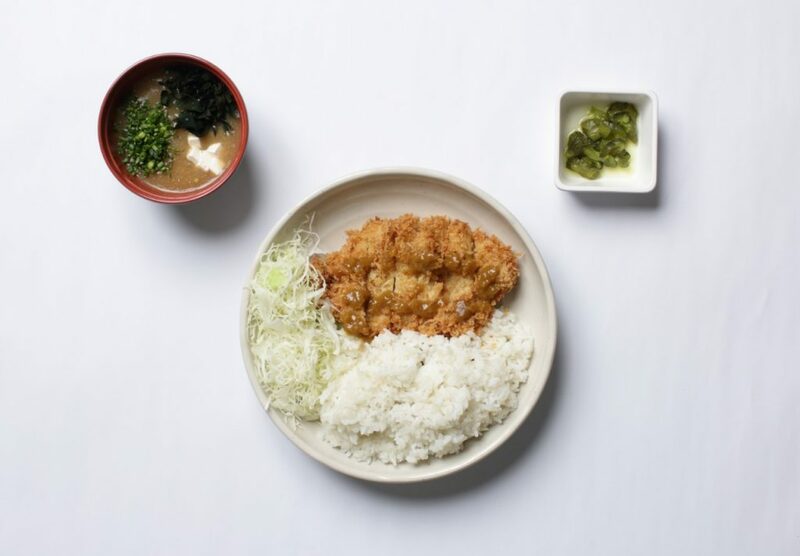 The traditional katsu meal is mixed with another Japanese favorite: curry. 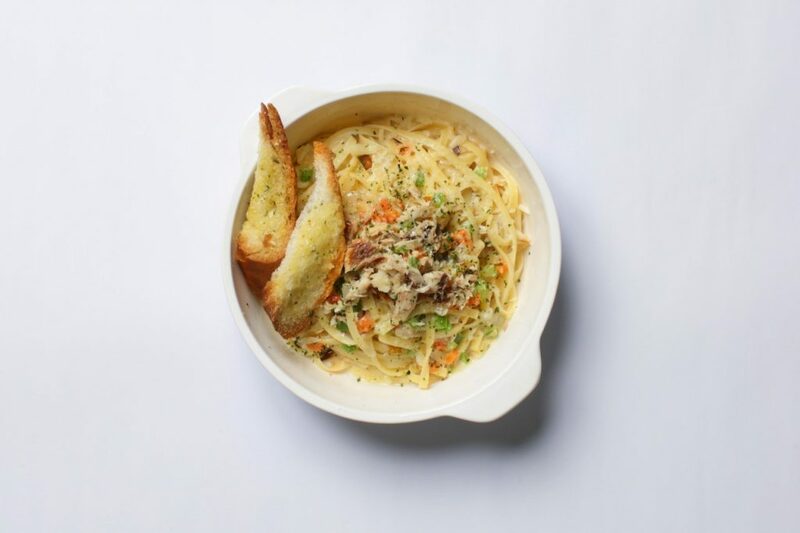 A traditional carbonara gets a Filipino twist with the flavor of tinapa. The creamy sauce marries well with the salty and smokey taste of the fish. 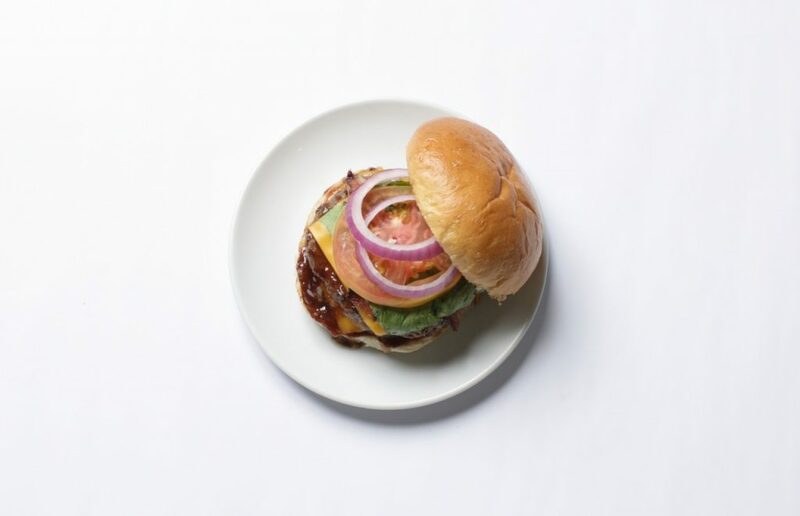 Build your own burger by picking toppings and the right flavor. Mango fire has a strong kick with hints of sweetness. The addition of bacon and cheese balances everything out. 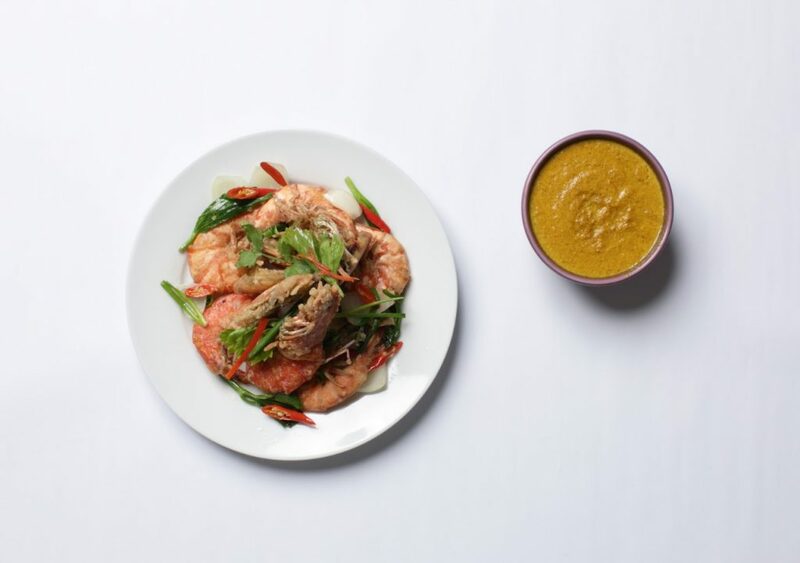 Enjoy the enhanced flavor of shrimp mixed with yellow curry sauce and green vegetables. 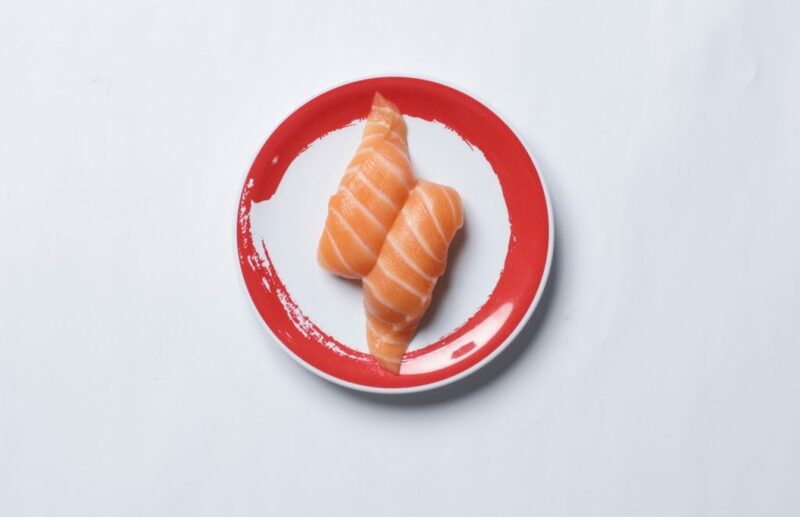 maki and make your way to the salmon belly. 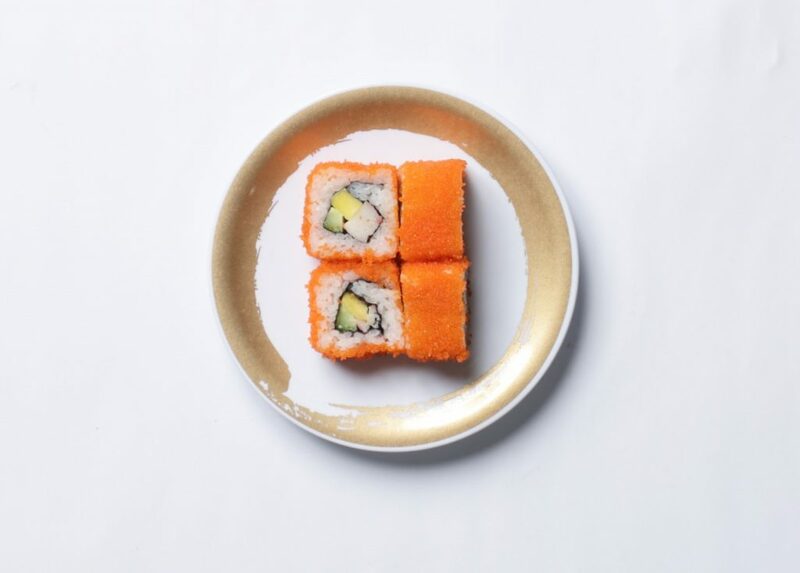 Top everything off with a salmon roll topped with crunchy cucumber. This editorial originally appeared in SM Megamall’s The Hall, Evolution issue.